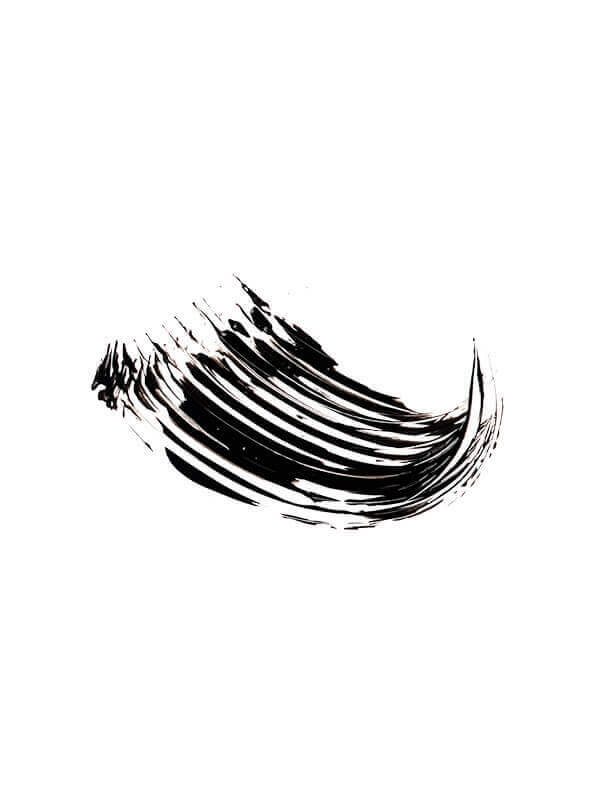 The Sothys Essential Mascara with intense colour for a make-up finish that’s all at once sheathing, structuring and lengthening. A deep look, perfectly defined, adjustable volume and easy make-up removal. 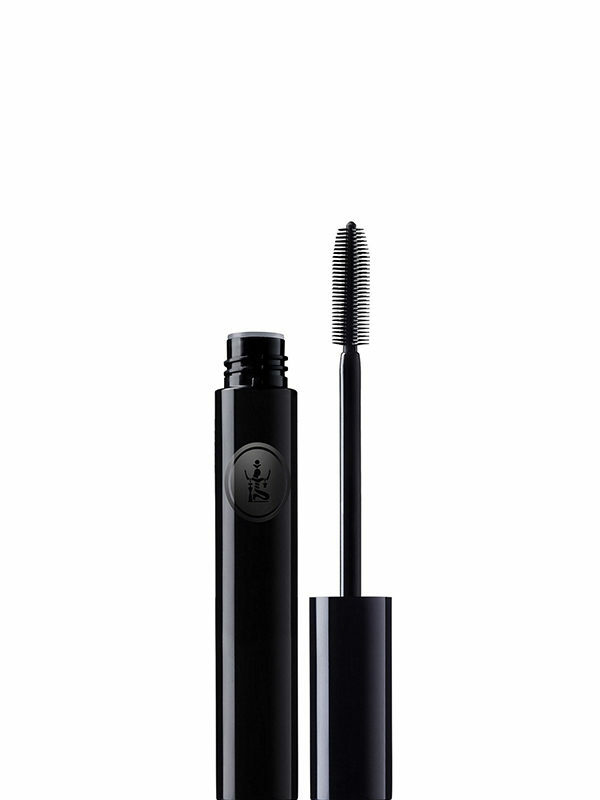 A well-researched brush for a lash-by-lash result without clumping effect. Ophthalmologically tested formula. Available in two colours. Combination of wax and setting agent – for a structuring, sculpting and texturing effect. Jojoba wax and B5 provitamin – To strengthen and protect the lashes. A variety of effects are possible depending on the application techniques used.